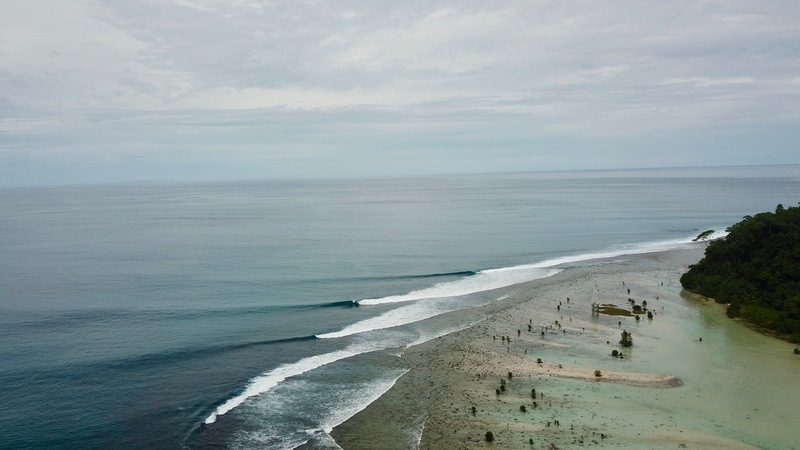 The largest swell in a decade just swept through the Indonesian archipelago and the Banyaks received it’s fair share. Our friends on The Dream measured a max swell of 19 second, 9 foot, SSW, rip through the Banyaks. Learn more about The Dream here.